A business partner who guarantees extensive know-how and experience in making heat treated components. Jame-Shaft is so much more than just a supplier for components. We are all well experienced and have invested a lot in developing our products and processes. The latest technology, as well as well-controlled high-quality processes and competent staff are available to you. Our desire is to constantly improve, innovate and develop our processes together with our customers. Our aim is to find suitable, secure and simple solutions that serve our customers best and are also cost-effective. 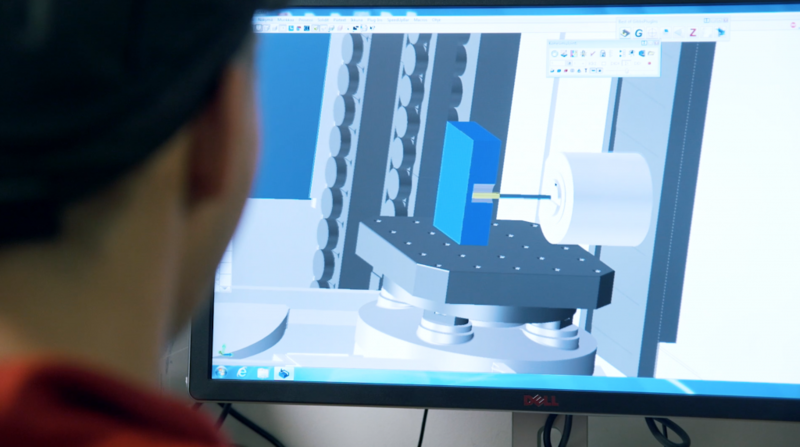 Often, we have even organized training, tailored for customers, where we explain, from our point of view, how machining, material, heat treatment and finishing can all be combined. Process control and testing ensure the desired outcomes. To make things easier, we use several different digital tools. 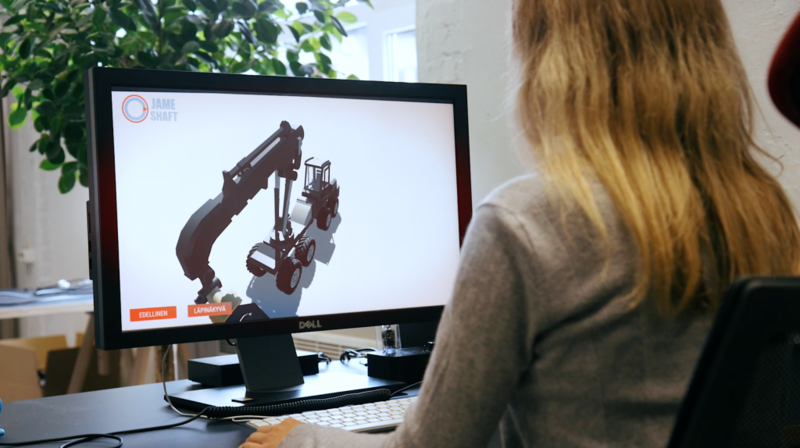 We can utilize the customer’s 3D models when programming the machines for drilling, turning and milling. Furthermore, we are developing an application that helps and speeds up choosing the right kind of pin / bushing pair, suitable for the job required. Also, our latest investment in research is a machine, that is designed for testing pin / bushing pairs. Unlike laboratories and research institutes, we have built our machines to full size in order to get a reliable data-set. 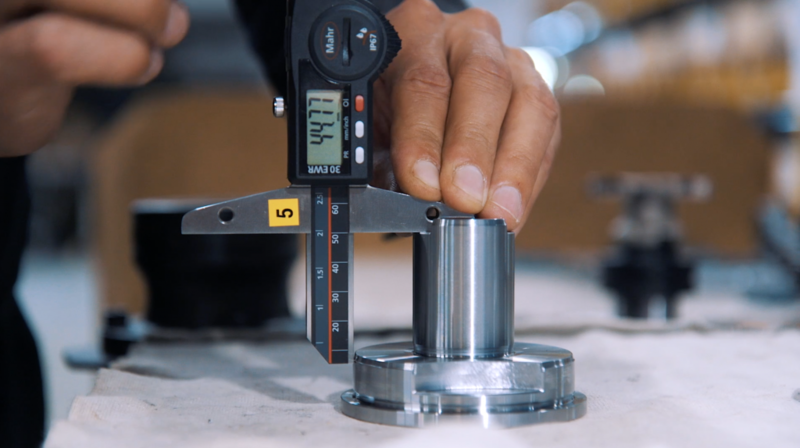 It is worth noting that the biggest pin, the bushing of which we can test, can have a diameter of 70 mm. The pin is loaded with one big hydraulic cylinder to create a maximum force of 200 MPa on the surface of the bushing. At the same time, the pin is swung back and forth with two cylinders, simulating, for example, a crane’s movements. The pressure, movement angle, momentary rotational direction pauses, as well as velocity can all be adjusted. This approach can very accurately simulate the loading process at hand. With the machine, we can easily carry out various tests on the durability of bushings, or to calculate, already at the developmental stage, how long the bushings will last, assuming we know both the force and velocity. Quality Control plays an important role in the production process. 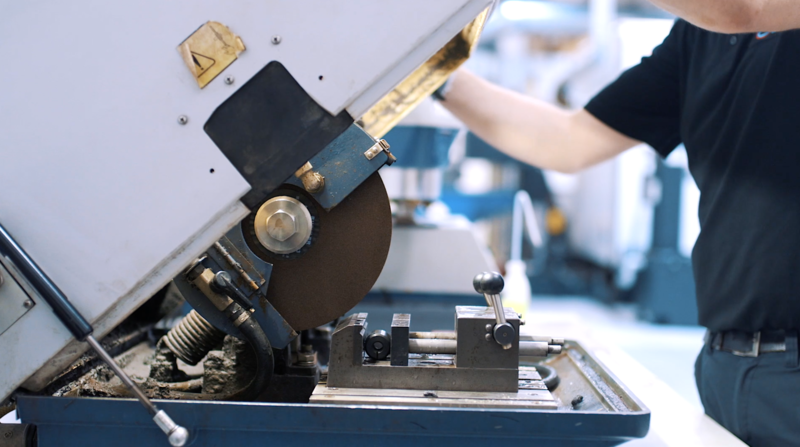 Our production process is controlled by using different methods to ensure a consistent quality. Heat treatment is monitored extra carefully. 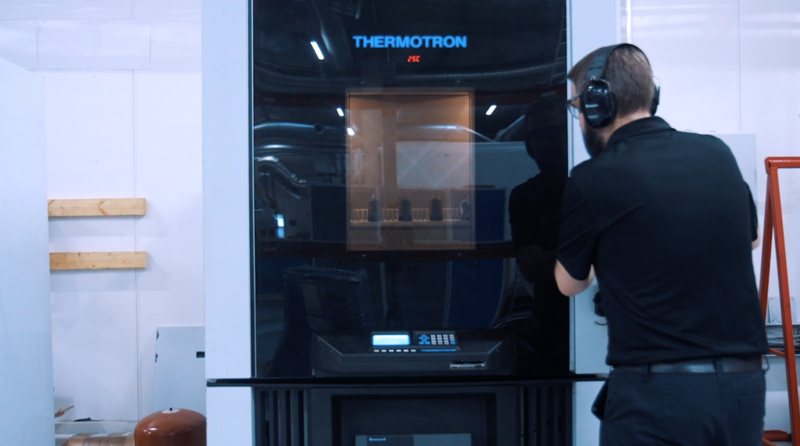 Primarily, the quality of the heat treatment process is based on automatized processes that are monitored by sensors. In addition to this, we have, unlike other metal workshops, very modern equipment to measure the end result of heat treatment. 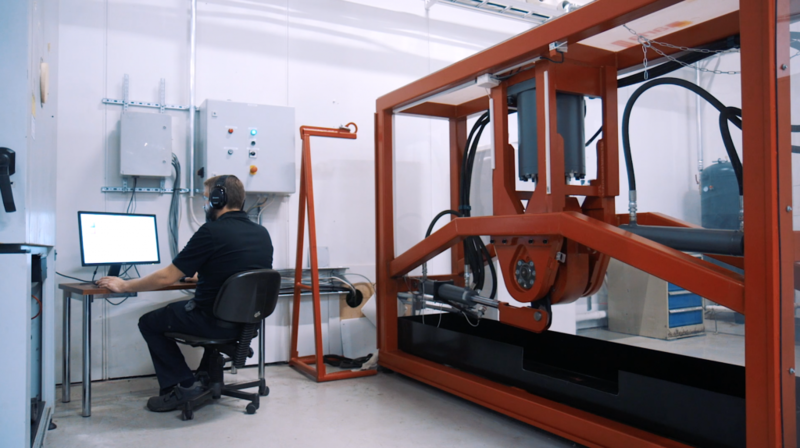 Heat treatment is controlled by taking test samples in both nitriding and case hardening at the frequency that our quality system has stated is required. The hardness of the test samples is measured, and hardness graphs are then drawn at regular intervals. We store every sample of every batch for later use, measurements and reference. 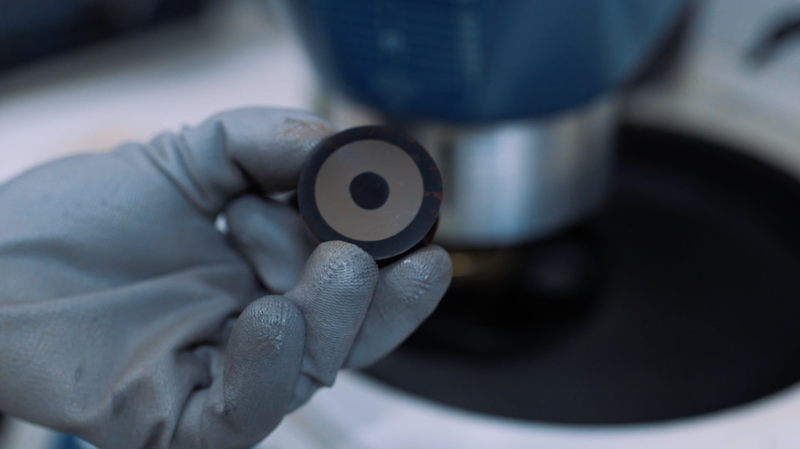 In black nitriding, we control not only the hardness and thickness of the layer but also the surface layer’s corrosion resistance. Not only is it important that the product is durable, but today, it also has to look good in, for example, a forest machine. 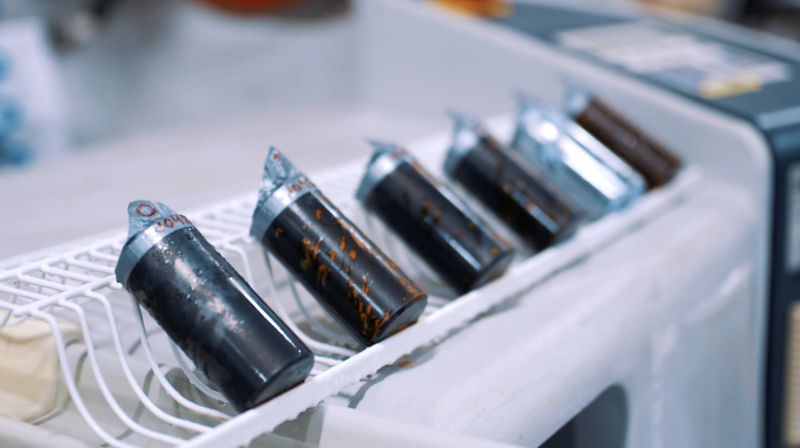 We can also test corrosion resistance in a salt spray chamber as well as by a long-term atmospheric corrosion test. From the customer’s point of view, it is equally important that the rest of the production process is systematically controlled. The production starts with the right kind of raw material. To make sure that the material is correct, we only buy from suppliers that we have accepted based on our own higher standards. We can control this with the help of material certificates. 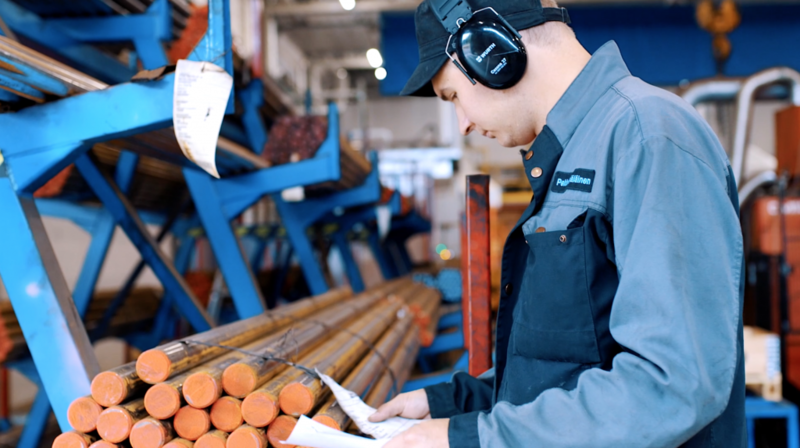 As the work progresses, we constantly control the different production stages by carrying out continuous measurements and by filling out electronic measurement protocols. 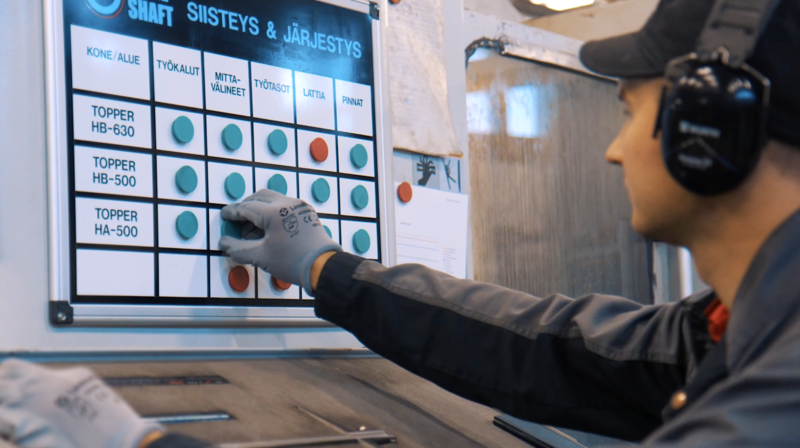 Also, the cleanliness of the work stations is monitored, and feedback is given to the employees with the help of visual boards in the factory. 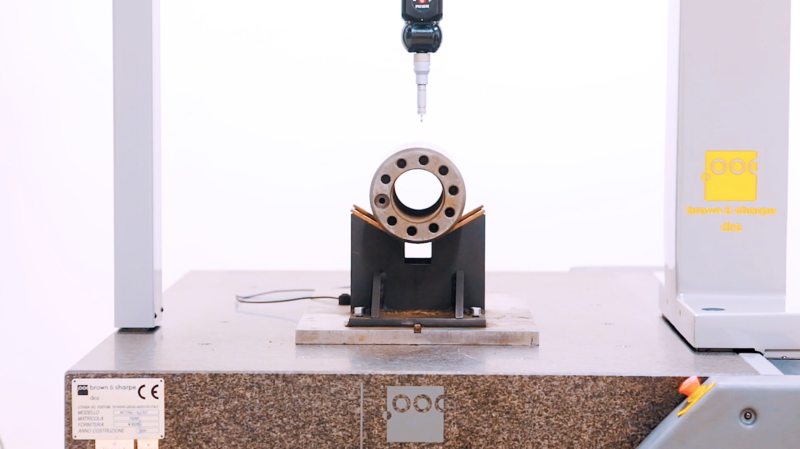 If necessary, we can make the more demanding measurements with a 3D measuring machine. Flawlessness plays a major role in packaging and deliveries. The package is often made according to the customer’s instructions. In many cases, the deliveries are documented directly into customers’ electronic systems, where information about deliveries is distributed to both customers and transporting companies. We deliver goods around the world all the time, so we are even familiar with matters concerning customs clearance.